Emergency! InfoSec Breach! Hackers have infiltrated the Conglomerate! SysHack is a social deduction game of intrigue and hacking for 4-8 players. You will only succeed if you find and work with other members of your team. Hack the system, or find the hackers. 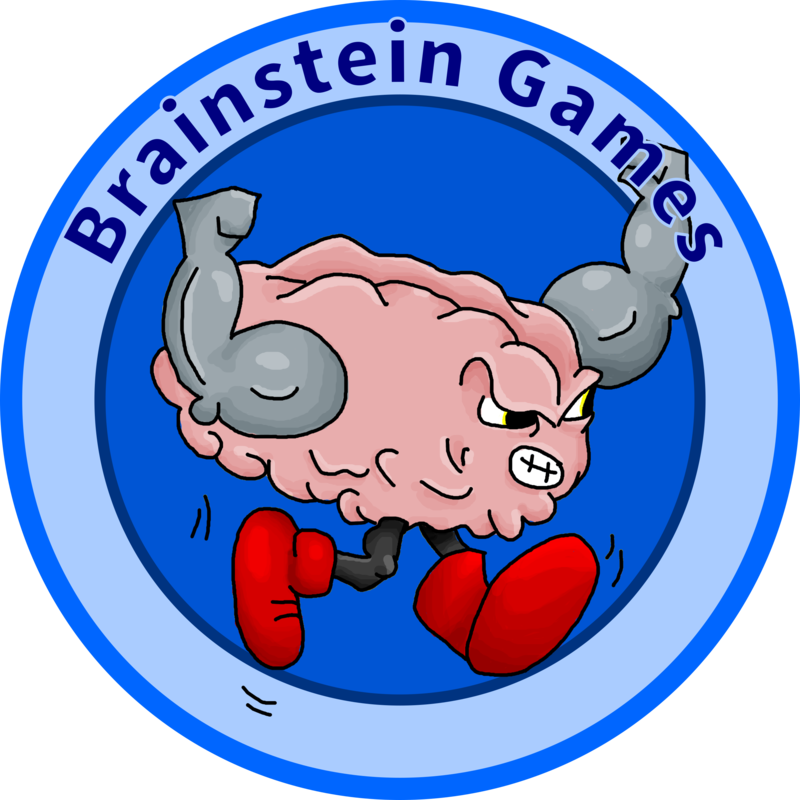 Brainstein Games is a proud participant of the Break My Games play testing group in College Park, MD. BMG is a great place for local gamers and designers to meet up and play their unpublished games. That means you, the gamer, will be helping to improve the game itself.